Hollywood action star Sylvester Stallone is teaming up with MGM to develop a biopic on legendary boxing champion Jack Johnson, who was recently posthumously pardoned by President Donald Trump. Johnson was a dominant boxer and the first African-American heavyweight champion. 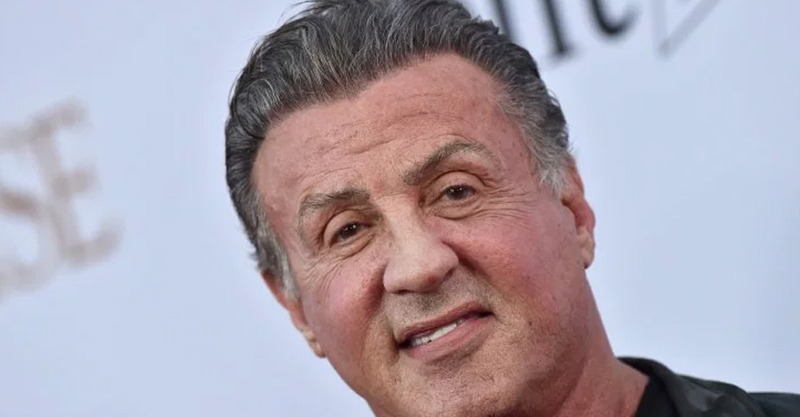 The film will launch Stallone’s Balboa Productions, created to develop film and television projects, reported Variety. MGM Motion Picture Group president Jonathan Glickman and MGM executive vice president of production Adam Rosenberg are overseeing the film, but there is no writer or director attached yet. Stallone has previously partnered with MGM on the “Rocky” movies and the “Creed” spin-off.